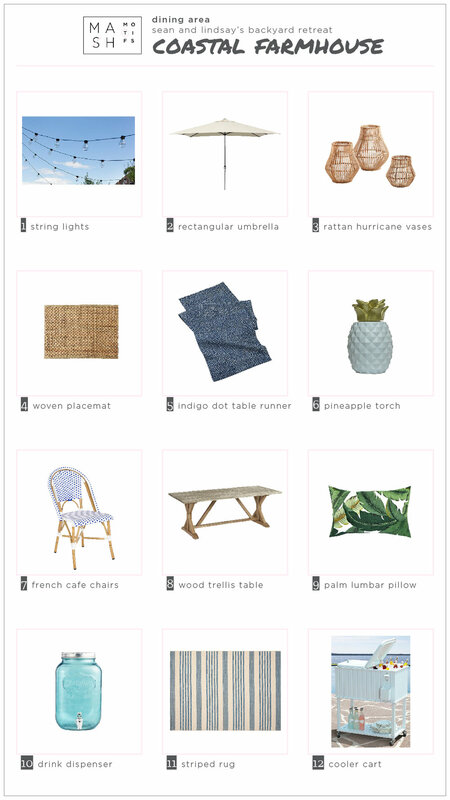 MASH is a curated, shop-able, interior decor website with tools to help you Make Any Space Home. You can DIY it with our pre-designed Motifs, or work 1-to-1 with designer, Briana Ellis, to create a space that reflects your style and personality. A one-woman design practice, specializing in custom homes and remodels, as well as urban infill development and tenant improvements. My biggest win so far was landing my first project as a solo architect. I am designing a custom home for a family on a beautiful piece of land in Fallbrook. Instagram! The visual platform is the perfect place to see new and beautiful spaces and see what design styles are trending. It is called "your gift" because you were meant to give it to the world. Your business is not about making money, it is about creating value for others by sharing this gift. I am a newbie entrepreneur and have been focusing on intentionally creating a routine that works best for me and not just what everyone tells you "the hustle" should look like. I am realizing the most important thing is doing something that helps create a positive mindset for the day, as well as capitalizing on my peak a.m. mental energy. For me, that has been waking up around 7, enjoying a cup of coffee and playing with my dog or listening to a podcast. I get started with work around 8 while I am still in my PJ's- I'm learning not to waste my morning brain power on getting dressed (one point for the working from home team!). By 11/11:30 I am ready for a break and jump in the shower or go to the gym. It feels a little backwards at times, but it's working! I binge on podcasts and then switch to another when I've burned through one; my show at present is The Life Coach School with Brook Castillo. It's fantastic for examining your thought patterns and habits ! I danced in the 2003 Super Bowl Pregame and Half Time shows. Dancing on the field for some amazing artists in front of thousands of people was the biggest rush I've ever experienced! Ha. Well, it was only a year ago...but I'd say "Just get it out there. It's not going to be perfect and the process is iterative. Get it out there as soon as possible so you can get feedback and make it better. You can't test a product when it's still just living in your head."